Candy Crush Saga is one of the most popular games in the world with millions of fans and players worldwide. A promising start, I woud say, but why I chose such a title for my article? Because I am sure that a lot of people felt on their skin how this game ’is stealing you’ in the sense that is taking you away a lot of your free time, during which you could very easily do profitable things for yourself and not to enrich other people. The game consists in arranging colorful candies in various configurations to complete levels. It got to have more than 400 levels and, at first sight the game seems trivial, simple, and this is one of the secrets that have made him to be played so often. Candy Crush Saga is the most popular casual online game, being played by over 100 million people worldwide. The game belongs to the company King Digital Entertainment. King.com was founded in 2003 in Sweden and has its headquarters in London, among the founders including Thomas Hartwig. King.com grew stronger and he now has about 200 games, but the company has become famous for the Candy Crush Saga game released in April 2012 for Facebook and in November 2012 on the online stores for Android and iOS. Before entering on Facebook, King had 15 million users, and the number has exploded, reaching 225 million / week. A key moment was in April 2013 when Candy Crush surpassed the popularity of Farmville on Facebook. In 2013 Candy Crush Saga received the title of ‘the application of the year’ being the most popular application in the world. And since that’s not all, King Digital Entertainment Company registered record revenues of 607 million dollars in the first three months of this year. Compared to the same period last year, revenues increased nearly three-fold, from 206 million dollars. King value has now reached $ 7 billion and recently, Candy Crush surpassed 500 million downloads on the Google Play and App Store. “It can be a threat this addiction but if I think about what I do, when I’m at work I focus 100% on what to do there, and at home I focus on family and children. Then when you want to take a break or escape from reality games are a good way to relax and get energy “. Here’s how some people get rich so easily manipulating other people. 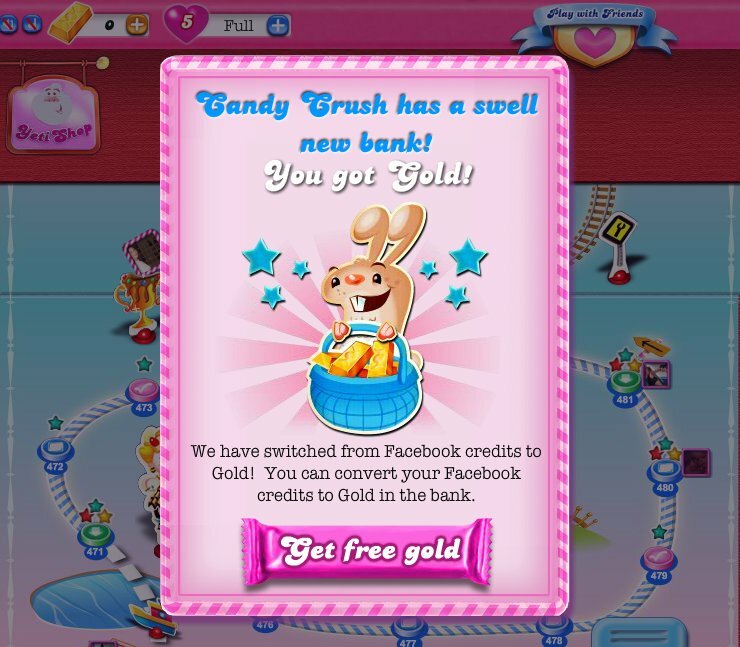 1 – Candy Crush Saga is a game to which you have to give him time to complete a level and move on. How at first levels are easy, as you progress, it becomes increasingly harder. Until you realize this, you’ll already be hooked and you will stoically stubborn to pass any level, no matter how hard you will feel it, no matter how long it takes. Hence the problem. Here’s how you are willing to lose your free time for something from which you do not get any benefit personally but enriches others. If however you like so much the game and you can not give up in any way, try to fix for yourself a certain period of time to play without waking up that have passed hours and you still play it. 2 – Until you wake up to reality, you’re already addicted to Candy Crush and you’re willing to spend your money on this game. How do you know this? Once you really get the taste of the game you realize that to ease your work in passing levels, you have to pay a price in money. Here’s how your money get in the account of others. And here I’m not talking about a few cents or dollars, but I’m talking of millions of dollars collected from those millions of players that I mentioned above. 3 – Spending money on the game, you deprive yourself by things that might be useful and which, with that money you could buy them well thanks . No matter how much you invest, less or more, if you wait a minute and think, you realize that, you could very well buy something beautiful and useful. 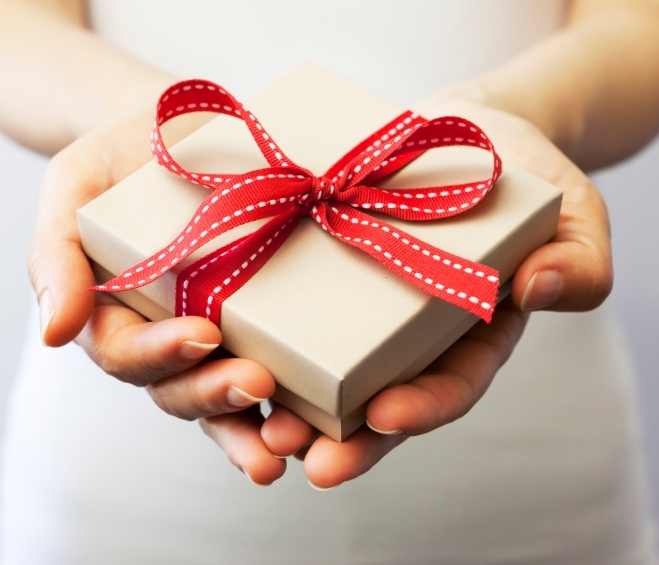 If you do not know, that something could be a gift for a loved one. 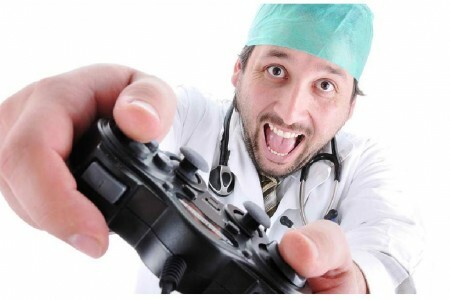 4 – Once addicted to this game, you’re wasting your time, your money , and you provoke yourself health problems. Standing too long at computer or laptop in an incorrect position, back pain may occur, also headaches, eye problems and chronic fatigue. You will feel tired and powerless. 5 – In addition to these physical problems, issues arise at level of psyche. No, not trying to poke fun, because this is the truth. If you fail to pass of the first a level or sit for a long time and you are struggling to overcome it, you get angry or even worse you get mad. You become irritable, sulking, stubborn,nervous, uncontrollable. It can even dream of at night with this game, when you have luck and lets you sleep. Here’s how one game can control your life unconsciously. 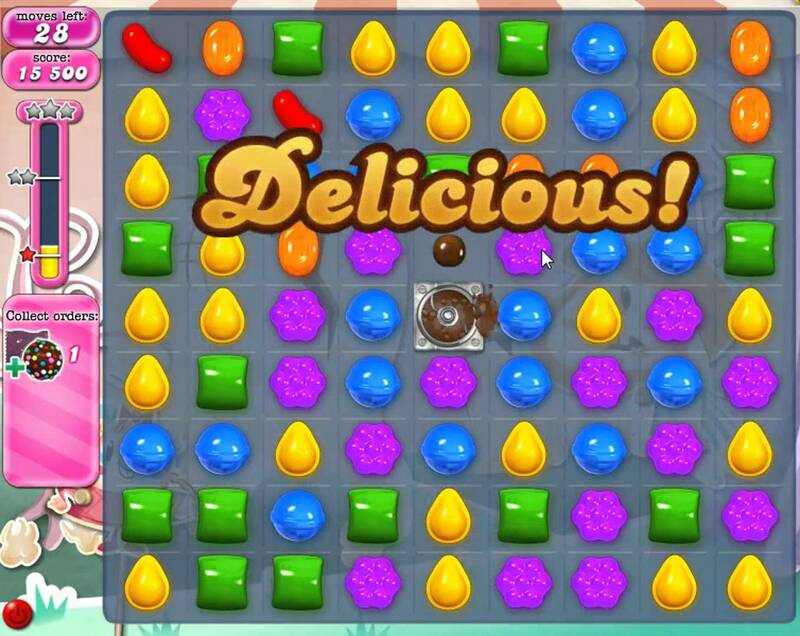 6 – Candy Crush Saga is a matter of dispute between you and those close to you. You’re quarreling with your partner, who you’re trying for so long to race him ,with your brother or sister, or best friend. For what? For a game that steals your mood and free time that you could spend it someplace romantic with your lover, to go out for a coffee with your brother or sister, or to a party in town with your friends . 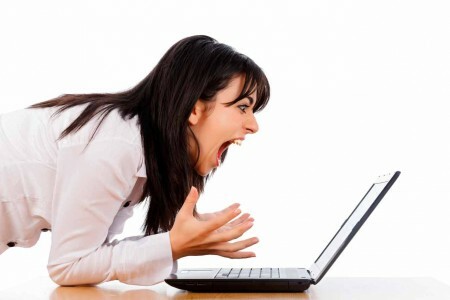 Here’s how Candy Crush deprives you by things that are really important in life. 7 – Now let’s move on to other things this game is causing. This game, makes you stupid. When you think you have gained experience in matching candy and you’re good, you realize that it’s not so, and the only way to move forward is to pay. And again you get angry. Stay calm, everything depends on you and the way you’re handling of the situation. Instead of candy fit better take a book and read. That book will certainly not make you stupid, on the contrary, you will enrich your knowledge, you will improve diction and will not give you any reason to get angry. The book will relax you in a pleasant way. 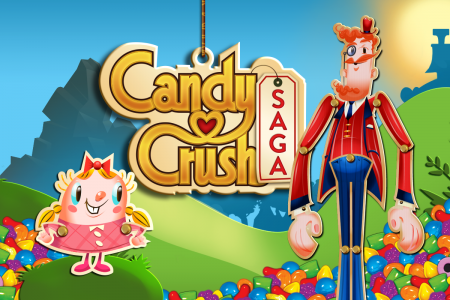 8 – Candy Crush Saga strikes you from what you really have to do in everyday life. 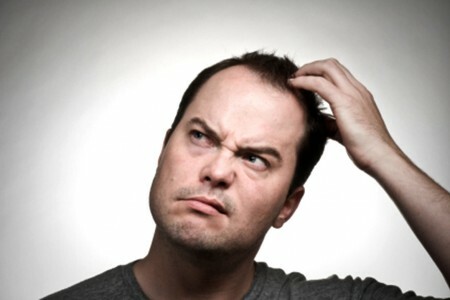 Here I refer to work and how unconsciously, the game steals you from activities that bring income. How so? There are two possibilities. First, the fact that you play at work may lead to your dismissal along with this little escapade. Surely your boss will not be too happy that you, instead of working, play candy crush saga. Secondly, this game gets tired and will result in the decrease of performance at work. You can not concentrate on the activities that you have to fulfill. 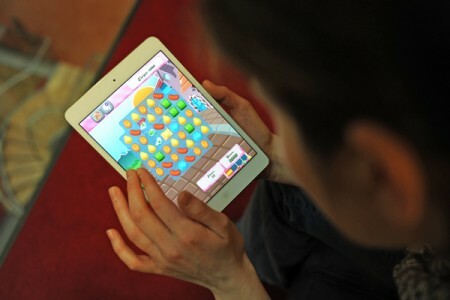 9 – In a great extent, the same theory is true for children and adolescents, for which the loss of time with Candy Crush Saga attract lowering notes in school. Being much more pleasant to play in place to do their homework and learn, the child will lose track of time leaving aside individual study for their development. 10 – Besides all these negative things, Candy Crush Saga may negatively influence the opinion of others about ourselves. That regardless of where you are on the street, in the subway or train you’re focused on your phone or tablet, this behavior is perceived as one introverted, closed at everything is new and exciting.